Welcome to Leeson Plumbing & Heating. 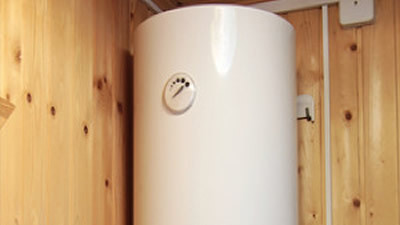 We are an established company using vastly experienced engineers to carry out all plumbing and heating work to the highest possible standards – covering Buckinghamshire, Middlesex and Berkshire. We are a newly established company with a combined total of over 30 years’ experience in the plumbing & heating industry. We are Gas Safe registered and members of the CIPHE. We aim to provide a first class service for a competitive price, using the values we uphold such as honesty, integrity, punctuality and hard work. We have vast experience in a wide range of plumbing & heating solutions, from custom fit installations to general maintenance work. We work across all environments – including domestic and commercial properties. At Leeson Plumbing & Heating you can be sure all jobs are carried out to the highest possible standard. 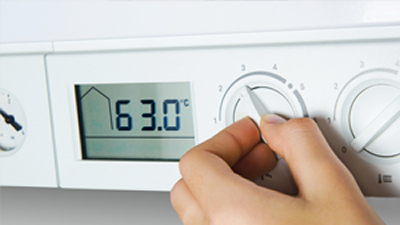 Do you urgently require boiler or plumbing repairs? At Leeson Plumbing & Heating we offer a 24 hour emergency call out service so we can be with you when you need us most.